Google has made Android Marshmallow and its feature list official. The search giant first revealed details of the software at its annual developer conference during the summer, and then continued to drip feed information over the following months, culminating in a few final points at its Nexus 5X and Nexus 6P launch event in September. Here are the key features you need to know about in Android 6.0. 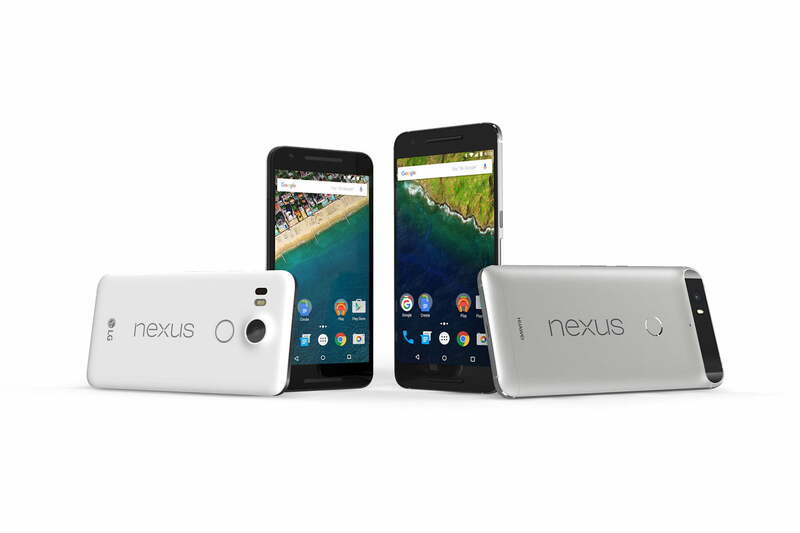 Updated on 10-05-2015 by Malarie Gokey: Added news that the update to Android 6.0 is rolling out to Nexus phones. Google started rolling Android 6.0 Marshmallow out to a selection of Nexus phones, including the Nexus 5, Nexus 6, and Nexus 9 on October 5. The update will come over-the-air. The new Nexus 5X and Nexus 6P will have Android 6.0 already installed. Other non-Nexus devices that are set to receive the new software will be announced separately, but as usual, don’t hold your breath for a rapid release. Google has extended the capability of search in Android 6.0. Now On Tap requires a long press of the home button to activate, and provides contextual assistance based on the active app, or a message’s content. For example, if a message includes the mention of a restaurant and a time, Now On Tap will show the option to add a calendar entry, and shortcuts to apps such as OpenTablet and Yelp. App permissions — stuff like microphone, camera, location, phone, SMS, and calendar access — were notoriously rigid on previous versions of Android. You had to approve an app’s access wholesale if you wanted to use it. Android M introduces a top-to-bottom overhaul that allows you not only to revoke permissions on an individual basis, but toggle them on and off even after you’ve installed apps. Here’s how the new system works: when an app tries to use your phone’s hardware or access sensitive data for the first time, you’ll be prompted to grant or deny it permission, much like iOS. If you later change your mind, you can toggle that permission in a dedicated menu within Android Marshmallow’s app settings. 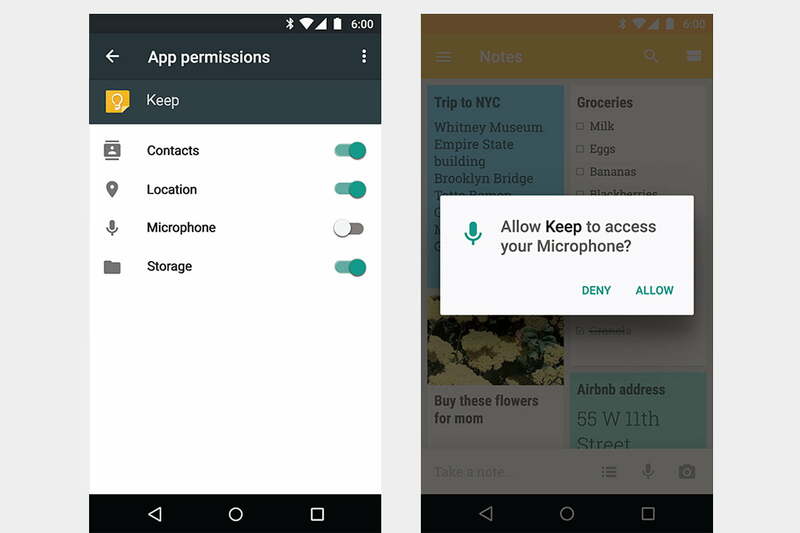 (Google’s slimmed the number of core permissions to eight to make that list manageable.) You can drill down by app or permission. For example, you can disable just WhatsApp’s and Facebook’s access to your camera, or all apps’ access. 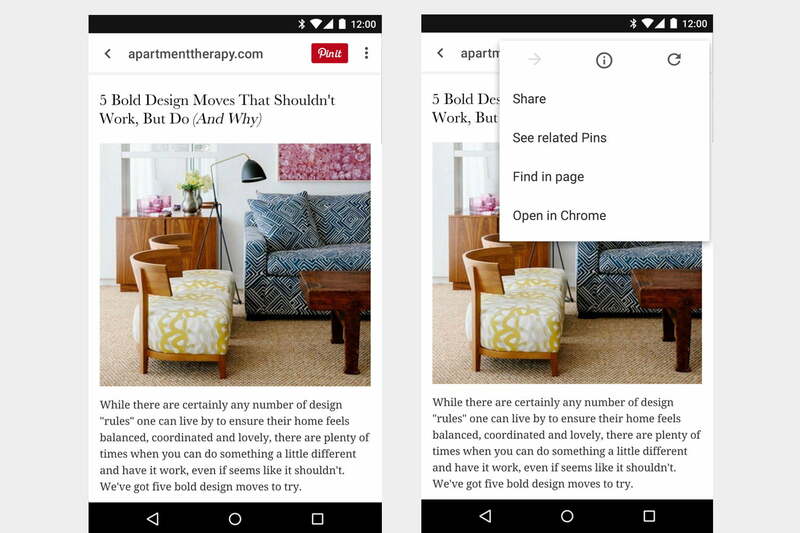 “Chrome custom tabs” are an evolution of Web View, the Web browser built into all sorts of apps on Android. Google’s bringing the long overdue, full Chrome experience to the in-app browser: tabs will support automatic sign in, saved passwords, form autofill, and “multi-process security.” If you’re someone like me who uses lots of third-party apps that authenticate through Web pages, this is blockbuster news. 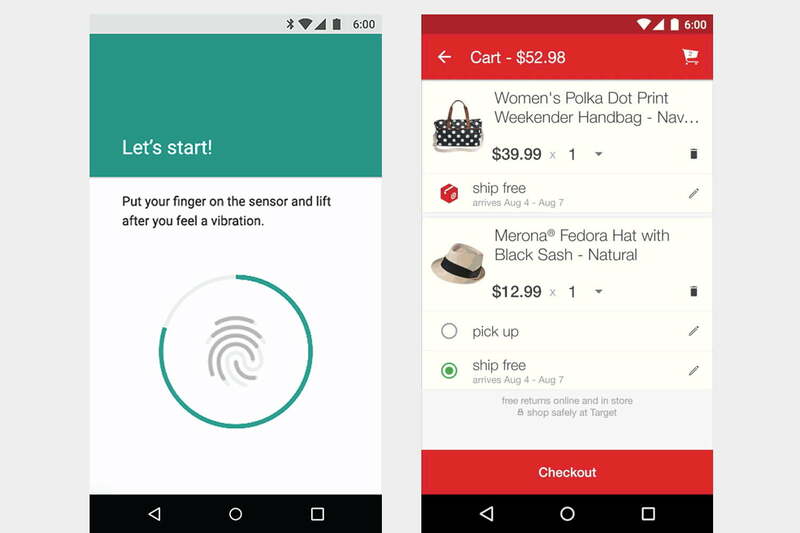 Android Pay is based around the tenants simplicity, security, and choice. In practice, it works in much like Google Wallet — you can pay with NFC at wireless terminals by tapping. But unlike Google Wallet, Android Pay is debuting with a ton of partners onboard — credit and debit card companies like American Express, Discover, Mastercard, and Visa, and mobile carriers, too. 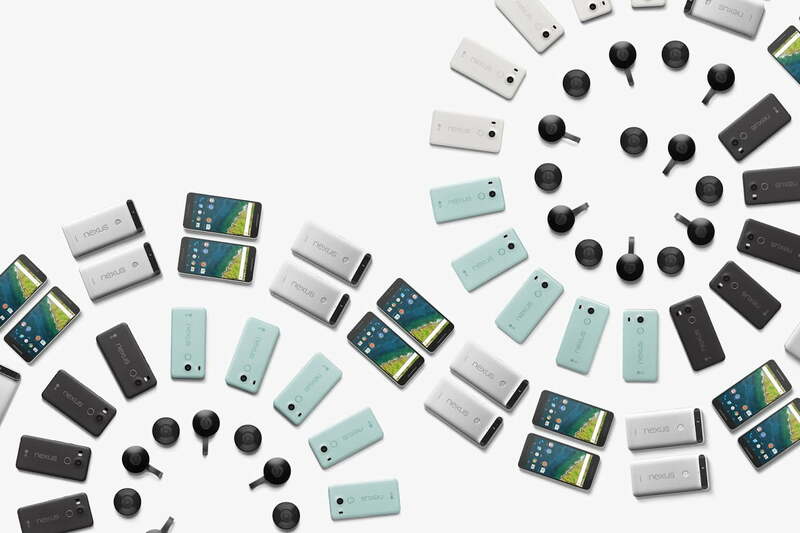 Google announced Verizon, AT&T, and T-Mobile as launch partners. App integration is much improved, too. Many businesses — B&H, Seamless, Grubhub, Dunkin’ Donuts, Chipotle, LivingSocial, and more — are already supporting or are pledging to add Android Pay as a payments option. Google says it’ll continue to seek partners in the future, with the focus to shift internationally in the coming months. Just like Google Wallet, Android Pay doesn’t transmit your credit card information when you pay with NFC — it generates a secure token that’s disposed of once the process completes. And Android M will support fingerprint authentication for both wireless and in-app payments. 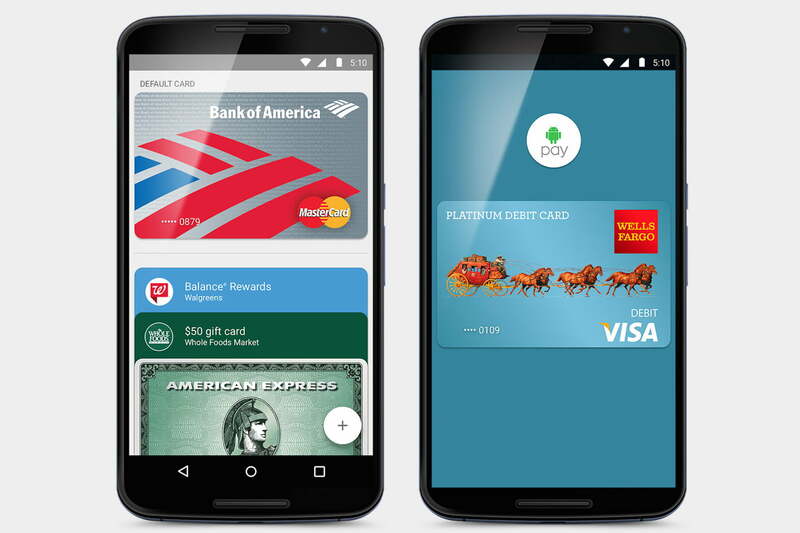 Learn more about Android Pay in our extensive guide here. Speaking of fingerprint authentication, Android 6.0 standardizes support across devices. Android devices like the Motorola Atrix and Galaxy S5 had fingerprint sensors, but support was essentially shoehorned in — they relied on wonky software to work, and that resulted in less-than-consistent (to put it mildly) user experiences. You could unlock your device with a fingerprint, of course, but Google’s introducing APIs for app developers to leverage fingerprints in novel ways (think launching an app with your index finger). Google introduced two battery-saving initiatives, Project Volta and JobScheduler, with Android Lollipop. But both were voluntary, to an extent — they relied on developers to take advantage. 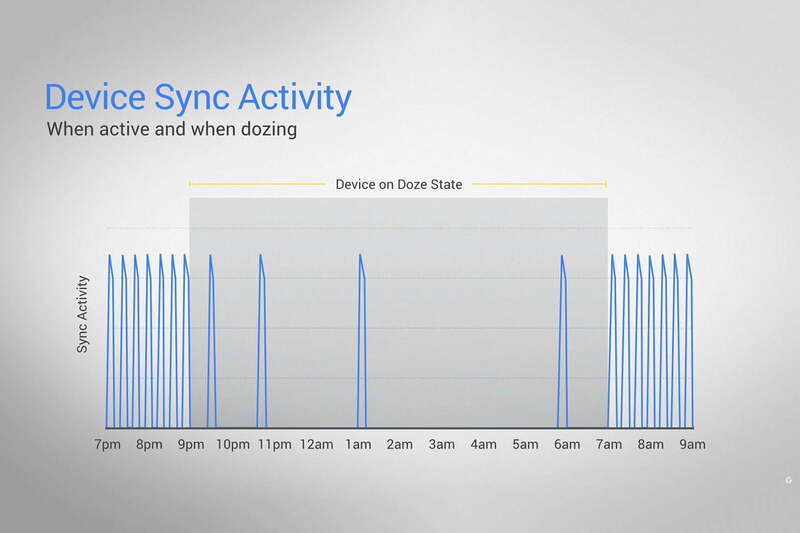 With Android Marshmallow, Google’s introducing a blanket feature, Doze, that takes matters into its own hands by sending devices into a “deeper sleep” when they’ve been unattended for a significant amount of time (it detects this, apparently, using motion sensors). True to its namesake, “dozing” devices can still respond to high-priority messages. According to the company, in tests using the Nexus 5 and Nexus 6, Doze has seen a 30-percent improvement in standby time, and is particularly effective if you forget to charge your phone overnight. In tests using the Nexus 9 tablet, standby time was up to two times longer. This is a significant increase, particularly for a software-only tweak. 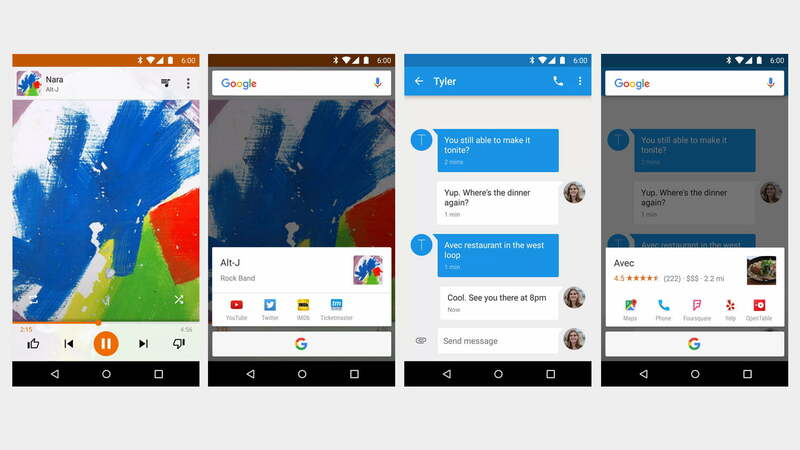 So what else is new in Android M? It packs support for USB Type-C, for one, plus a bunch of software tweaks and changes besides. Word selection has been improved — characters can be chunked together and you can drag the selection tool backwards — and copying and pasting tools now live in a floating menu above text. Volume controls are also a lot more granular now. You can control individual volume levels as you multitask, and M re-introduces a proper silence mode. The lock screen a shortcut to activate voice control, and voice interactions can be tied into apps, allowing for wider use of the feature throughout Android. Animations when using apps are more natural, and apps appear from the point that’s touched, and disappear by sliding down the screen. The Home screen has an A-Z search feature, and apps will gather depending on how often they’re used. Google calls Android M “the most polished Android release to date,” and we agree with that sentiment; there aren’t a ton of major additions, but mostly a sanding out of the rough edges Lollipop introduced. Nothing wrong with that.